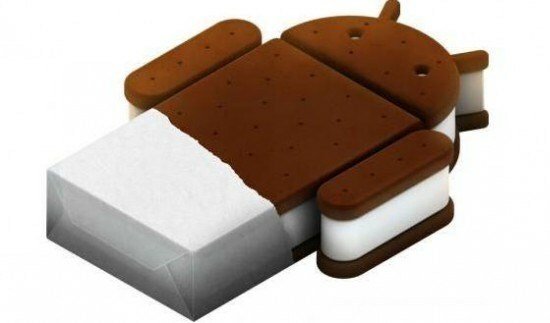 Ice Cream and Sandwich will taste even better if you are sure that your Android running smartphone will rung Android 4.0 Ice Cream Sandwich one day. Now Sony Ericsson XPERIA users are one of those. Sony Ericsson also mentioned that its developers are working on merging our current XPERIA experience with the new features in Android 4.0, which suggests that they will be bringing their launcher customization to ICS, as well. Unfortunately, we still don't have an exact date for the ICS update roll-out.